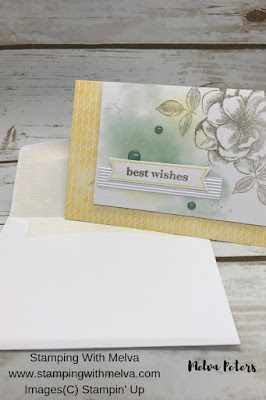 Have you tried Paper Pumpkin yet? If not, you really should! If you've tried it in the past, it's time to come back. 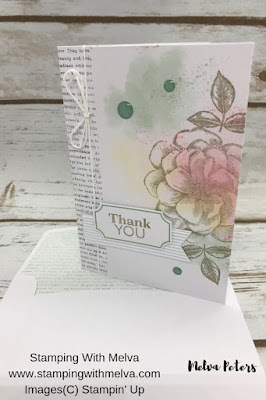 Check out this beautiful kit from April - Sentimental Rose. It features a "Distinktive" stamp. I absolutely LOVE this kit! 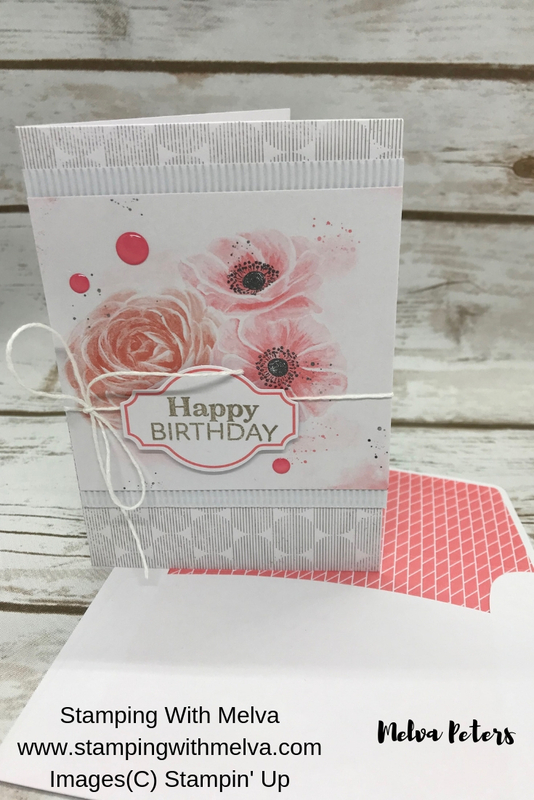 Every card is so pretty and it includes a case to put your cards in and makes a great gift! Check these cards out from the kit. 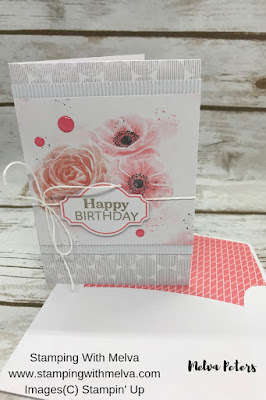 Here's a bonus card that I created using the supplies from the kit. Paper Pumpkin is a kit that is delivered to your door each month. It includes everything you need to make beautiful projects. 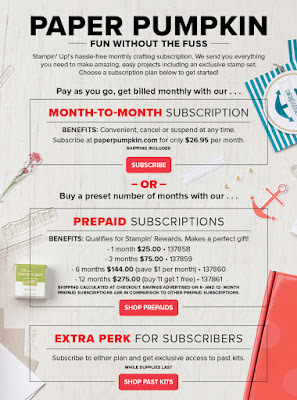 There are a two options for you to subscribe - pay as you go and get billed monthly or buy a preset number of months with a prepaid subscription. 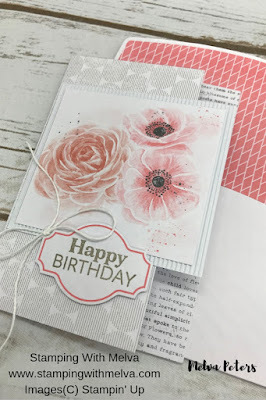 Each month I send my subscribers a set of bonus projects like the one I posted above. 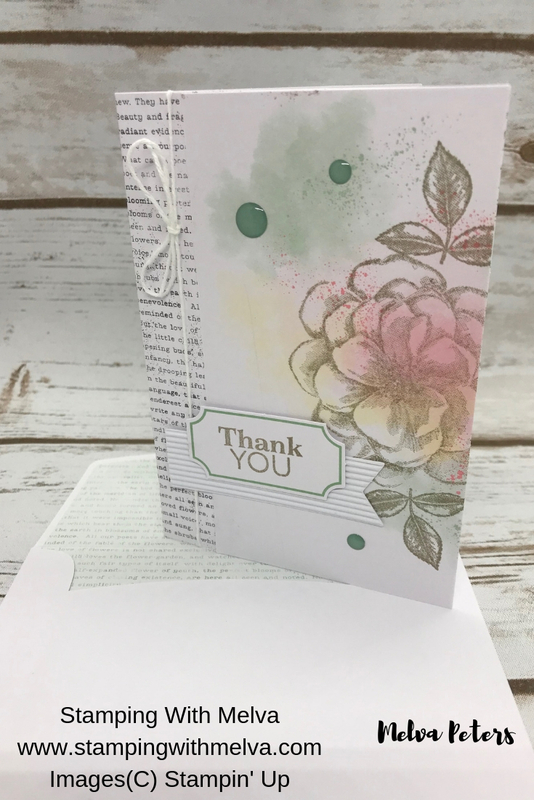 You'll get 7 different projects to make from the kit as well as some extra supplies. 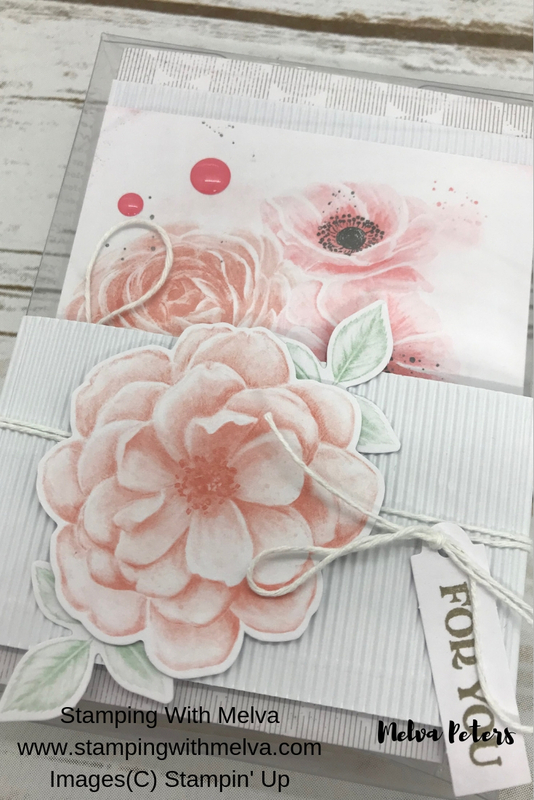 I will send you a PDF by email with the instructions and list of supplies that you will need to make these 7 additional projects. This is only available if you are one of my subscribers. I've "hopped" on today to wish you and your family a Happy Easter! 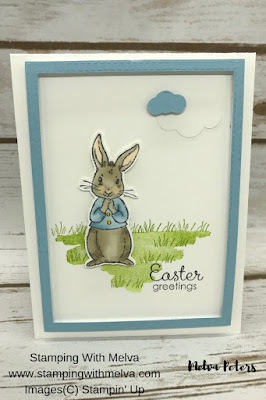 Isn't this card adorable! 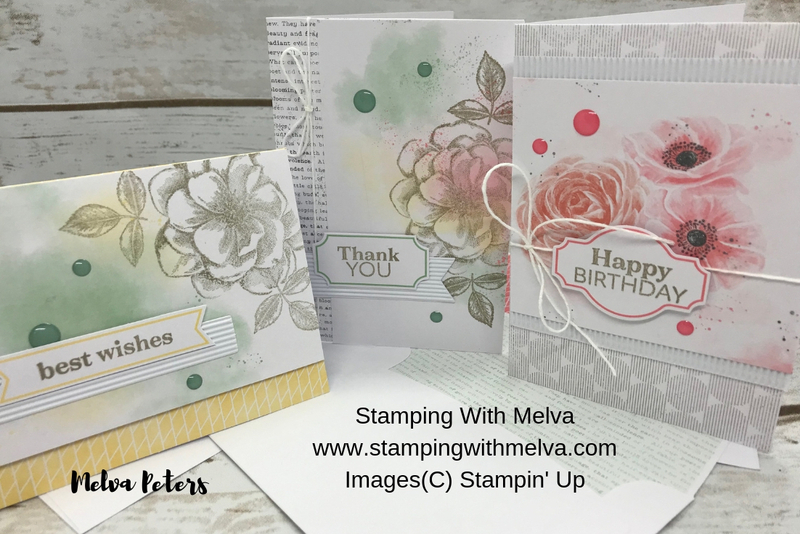 It features the Fable Friends stamp set and was created by my friend Liane. 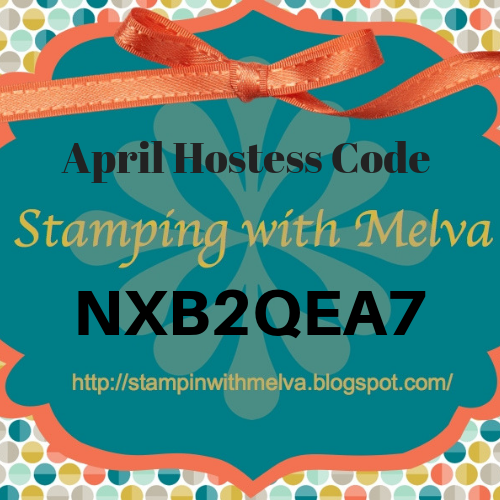 Please be sure to use the current Host Code NXB2QEA7 to receive a free gift from me in March. When you place a $50 order (before shipping and taxes) using the Host Code, I'll send you four cards and instructions by mail as a thank you. If your order is over $200, please do not use the Hostess Code as you'll qualify for Stampin' Rewards, but I'll still send you the 4 free cards!